Location: 9th Street at Broadway. Oakland's Beautiful & Historic Downtown District. 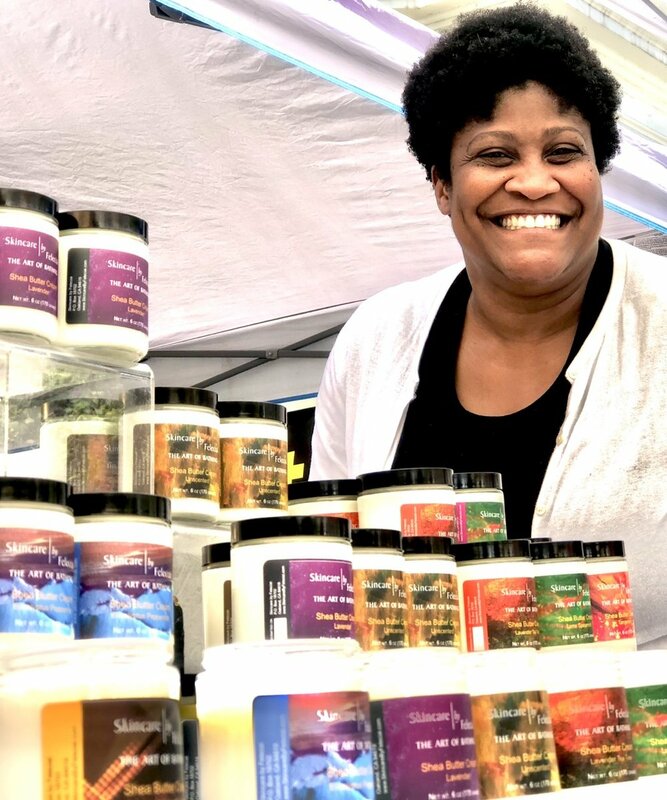 For over 20 years, the Old Oakland Farmers' Market has been the East Bay's most divers, affordable, and accessible Farmer's Market. It is now also the home of California's most revered certified organic farmers and food purveyors. This market has it ALL! Do you need to buy weekly bulk quantities for your restaurant or catering business? Contact us to find out more about Chef's Parking privileges. 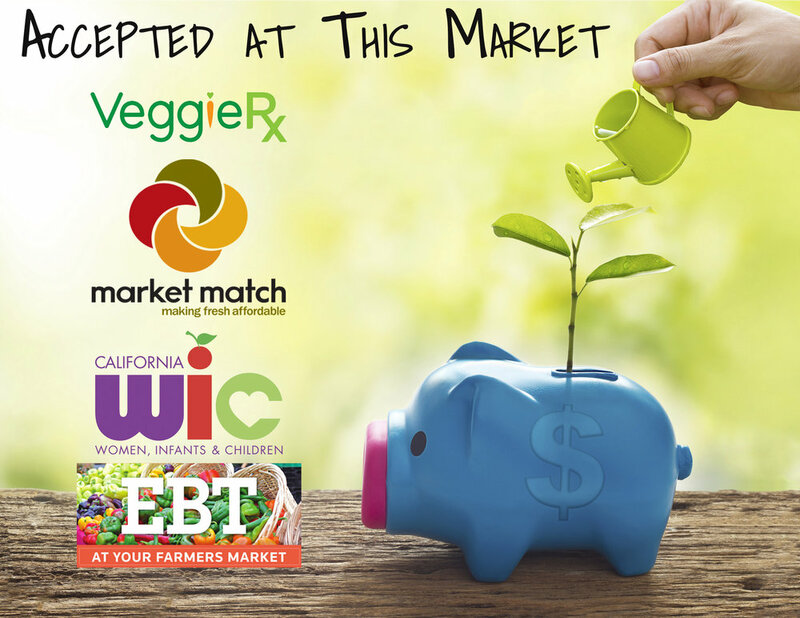 WIC, EBT, and Match are accepted Here. 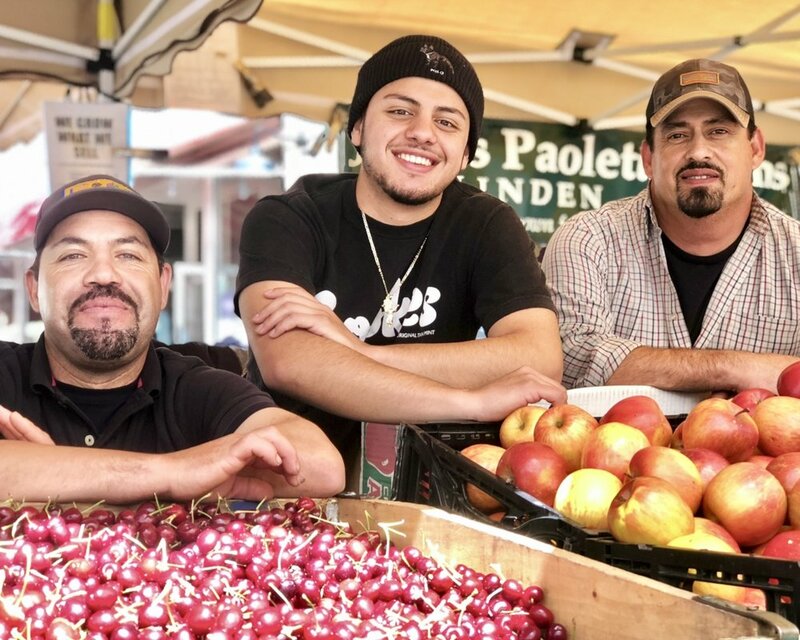 EBT customers can now receive a dollar for dollar match, up to $5 free, to spend on fruits and vegetables at this local's favorite Market.